Underlying earnings at the Anglo-Asian conglomerate soared to $1.6 bln in 2017. But Jardine Matheson’s food-retail arm is lagging, hampered by Southeast Asia. Exiting hypermarkets, while investing more in e-commerce and convenience stores, would be a good way forward. Jardine Matheson’s underlying earnings rose 13 percent to $1.6 billion in 2017, as strong growth in its real estate and automotive businesses offset weaker results in retail. The figures exclude one-off items such as revaluations of investment properties or gains made from selling assets. In a statement on March 8, the Anglo-Asian trading conglomerate said the profit contribution from Astra, its Southeast Asian automotive business, soared nearly 29 percent to $402 million. 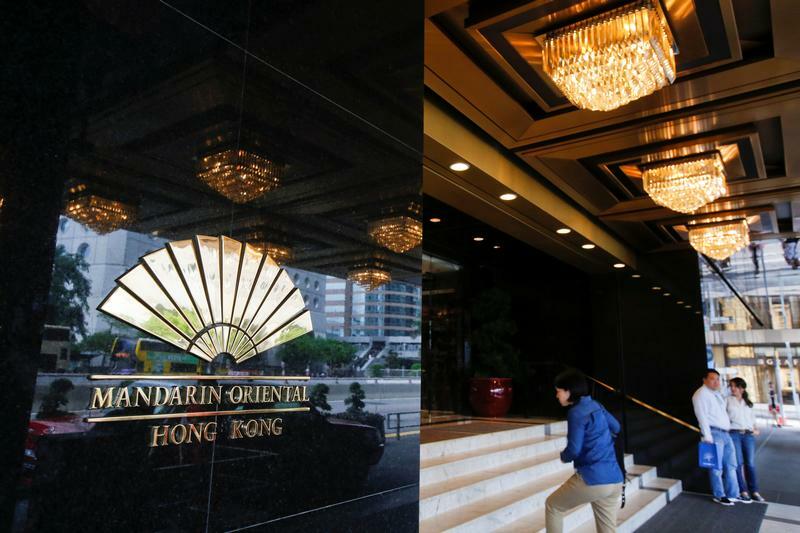 Property unit Hongkong Land contributed earnings of $406 million, up 15 percent. However, earnings at retail unit Dairy Farm fell 12 percent to $261 million, due to poor performance at supermarkets and hypermarkets in Southeast Asia. Jardines said Dairy Farm had launched a “strategic review” to turn around these businesses. Jardine Matheson lifted its full-year dividend by 7 percent to $1.60. The company’s shares stood 0.9 percent lower in early trading in Singapore on March 9, at S$62.26.